The marvelous year of 2018 is about to end and we have created a list of the best video advertisements of youtube this year. 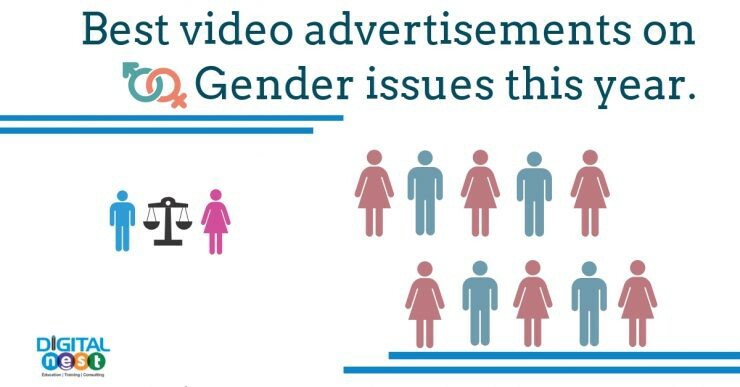 These Indian videos advertisements deal with a common theme of gender issues such as gender equality, women safety, objectification of women, the evolving notion of masculinity and feminity and so on. With its classic tagline #JaagoRe, Tata Tea asks us to wake up this festive season. During the festival of Navaratri, we pray to goddess Durga for 10 days but we never appreciate the women who are the goddesses of our homes. Women care for their families and they bring honor to both their home and their office. They work tirelessly but they are never worshipped outside the temple. This video gives a beautiful message that it is important to celebrate the women in each family.